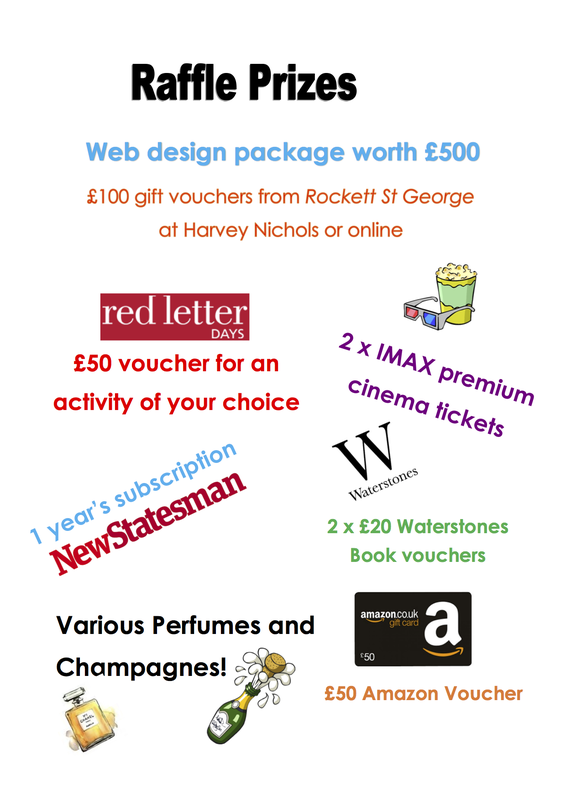 To start the year on a high, Hope for the Young is holding a raffle to help raise funds directly for our UK projects. 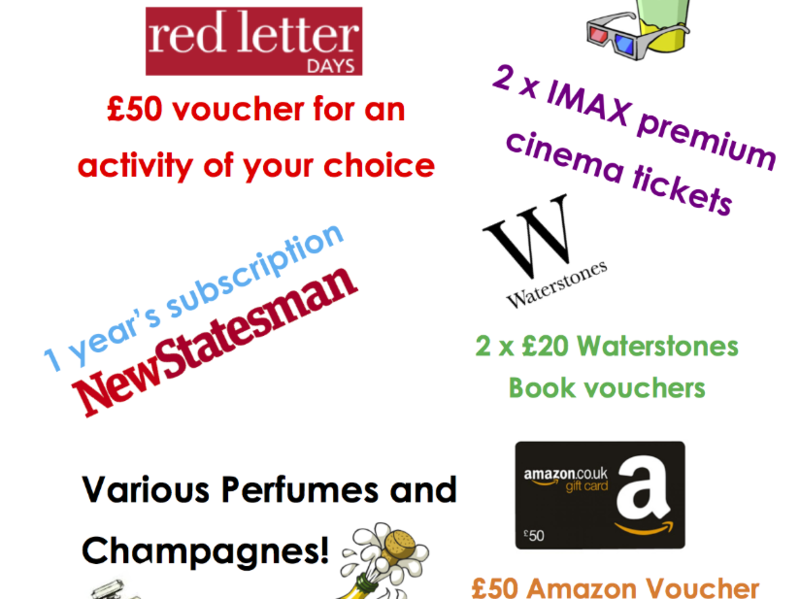 We would love to give you the chance to win some amazing prizes for just £1 a ticket! The draw will be held on Tuesday 7th March so please see the amazing list of prizes attached and email our Project Manager, Matt at mentoring@hopefortheyoung.org.uk if you would like to purchase some tickets. Good luck and thank you again for supporting our important work!